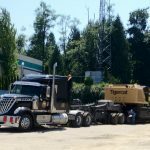 Shipping heavy equipment is in our blood. 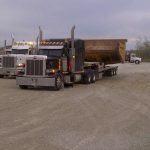 We specialize in heavy haul loads. 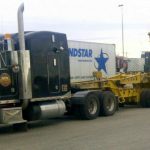 MD transport offers solutions to your heavy haul shipments, servicing Canada and the United States. 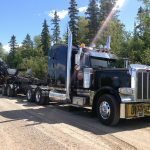 We have what it takes to get the job done right: knowledgeable staff, professional drivers, properly maintained equipment, paired with many years of trucking experience!! 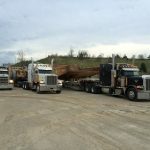 Whether you are one individual buyer or a major industrial company, we will give your shipment all the attention it needs to arrive at destination, safe and on-time. 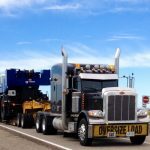 All heavy haul loads have their own special challenges because every project has special requirements. 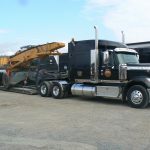 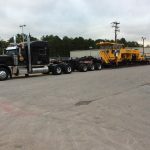 The challenges associated with transporting a heavy load consist of finding the right equipment for moving your shipment and also, obtaining the mandatory permits required for hauling such a large load. 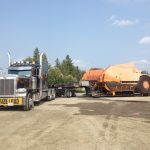 Many of the heavy hauls need to have a particular route planned because of the added weight and the restrictions on certain roads (and different for each province and state). 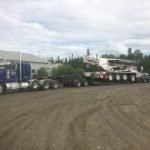 We can handle your heavy haul. 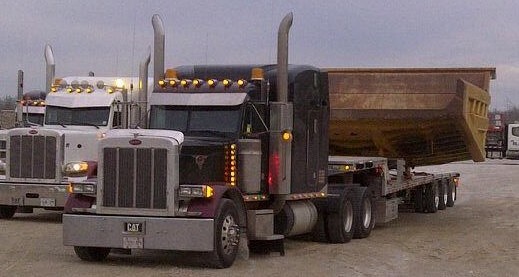 If you need help with a heavy haul, contact MD Transport. 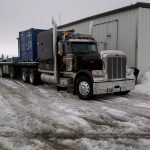 We are a trustworthy trucking company able to organize your particular overweight shipment. 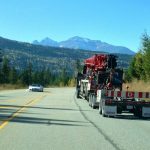 We have hauled a Pillar drill, weighing 130,000 lbs from Toronto to Vancouver. 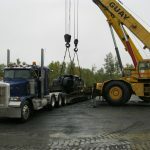 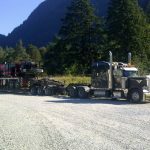 A 95,000 lbs Rock drill from British Columbia to Quebec. 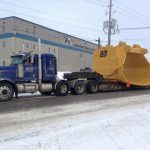 Not to mention a D10 Caterpillar Dozer, weighing 115,000 lbs, from Quebec to Texas. 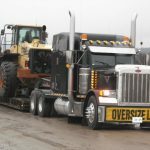 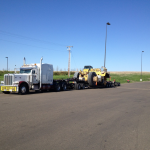 A 115,000 lbs Caterpillar Rock truck from Ontario to Montana. 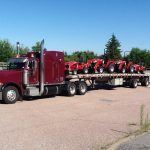 Let us put our years of heavy haul experience to work for you.